By now, you’ve probably heard about the hubbub regarding the virtual reality haunted house at Knott’s Berry Farm and Great America. If not, I’ll keep it brief. A new haunt experience recently debuted at those parks where guests were not ushered through a maze with live actors at the two parks owned by Cedar Fair. Instead, they donned virtual reality headsets where they could experience a 360-degree haunted attraction in an insane asylum. 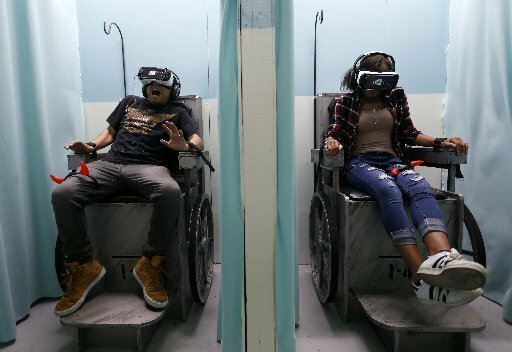 FearVR also strapped participants to chairs designed to look like wheelchairs. This was basically a gimmick which allowed effects like air blasts and water to be doused at key moments in the experience. Before we go any further, I’d like to let you know that this article will not give you a definitive good or bad reaction on this particular VR haunt concept. This is not about right or wrong, nor is it about Cedar Fair being “bullied” into canceling this particular haunt. Things are a bit more complicated than that. Let’s start with a little history. There are dozens of instances where a character (or multiple characters) with psychotic mental illnesses were portrayed in haunted houses that have been protested over the years. Oddly enough, this isn’t Cedar Fair’s first time being in hot water over the exact same issue. In 2010 at Cedar Point in Ohio, mental health advocacy groups protested that the names of two haunted houses were not appropriate. Dr. D Mented’s Asylum for the Criminally Insane was renamed Eternity Infirmary and The Edge of Madness show became The Edge of Madness — Six Feet Under. These changes were a direct result of letters sent to Cedar Fair and while the content was tweaked, these particular offerings weren’t yanked entirely. 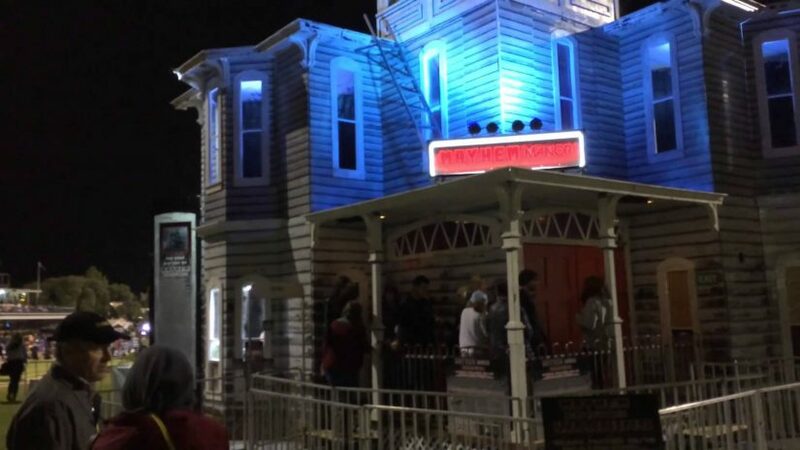 In Australia, an entire private haunted house decided to shift course due to similar concerns. The Bethlem Sanotirum was based on one of the world’s oldest mental institutes, the Bethlem Royal Hospital. This was founded as a hospital in the 13th century, located in Beckenham of south London. 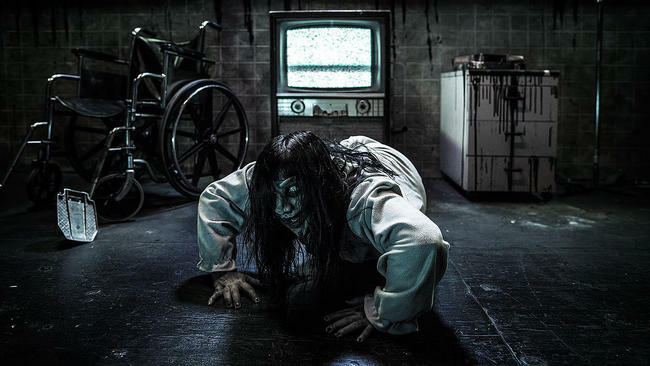 The haunt had initial plans to feature an open ward with 23 rooms filled with actors dressed in hospital gowns and scrubs. 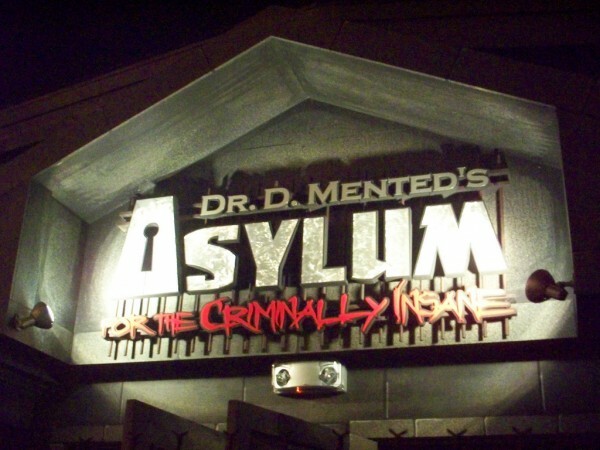 The name was changed to Mayhem Manor and became infested with zombies instead of populated with patients with mental illness. With a little digging, you can actually pull up dozens of stories where mental health advocacy groups either drastically changed or effectively blocked a haunt from operating because of protests. Take a moment to look at it from their perspective. It’s 2016. We have evolved into a more compassionate culture… depending on the issue. In the case of those with severe mental illnesses, haunted houses more often than not stereotype those people and turn them into demented killing machines for entertainment and sport. Something else to keep in mind. HauntVR, once you experienced the attraction, morphed from being a haunt about someone who was mentally disabled to someone who had supernatural powers. 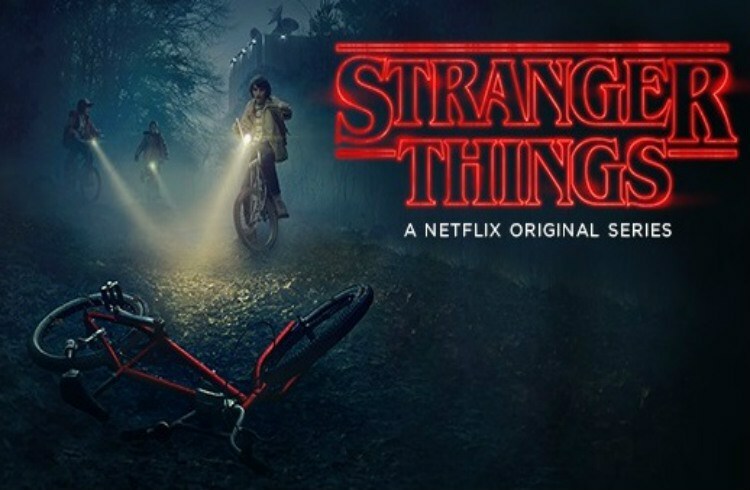 Think Eleven from “Stranger Things.” Regardless, it is the perception that means more in this case than the reality. Let’s look at it from another angle. 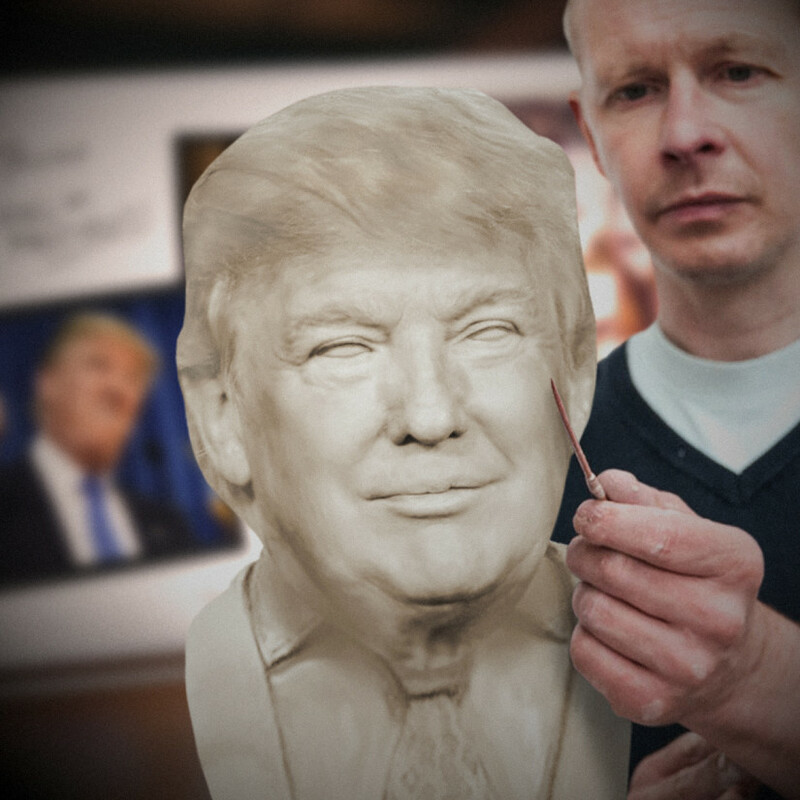 If you’ve been following the 2016 presidential campaign, you most likely think either Trump or Clinton are lying scumbags. Maybe you think both of them are. Maybe you don’t care. However, ask about 50 of your friends how they feel and you can most likely get answers that fall into all categories. All of them are right and yet none of them are. To fight the perception that Cedar Fair is being insensitive in this case, real or imagined, takes a lot of energy. It also may never pay off. It comes down to this: is it worth possibly hurting your image by a select few and making adjustments to accommodate them than pleasing the masses? More importantly, if upper management could see their side, even for a second, then it might have been worth reevaluating this particular event. There is no completely right or wrong outcomes in this situation. Clearly Cedar Fair has dealt with this sort of perception in recent history and they knew it could be a potential problem. Yet they invested a lot of dough on the product anyway. The question remains: is this the start of a new wave of sensitivity within the haunt industry? 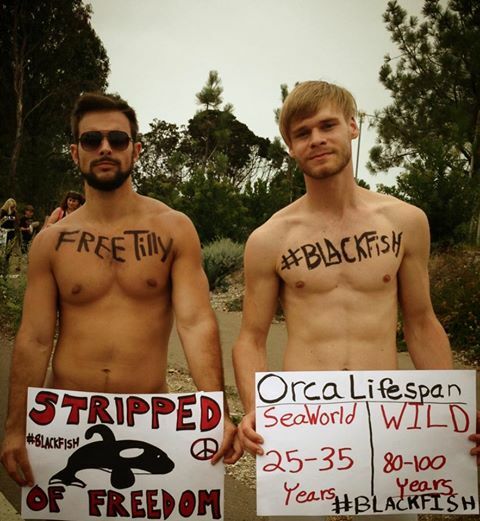 Keep in mind, 10 years ago you were in the minority if you thought that keeping killer whales in captivity was inhumane. Oh how the tides have turned. Your thoughts? This entry was posted in Haunts and tagged Cedar Fair, Donald Trump, FearVR, haunted house. Bookmark the permalink. Trackbacks are closed, but you can post a comment.